A young warrior bonded to ancient gods who yearns for more than duty. 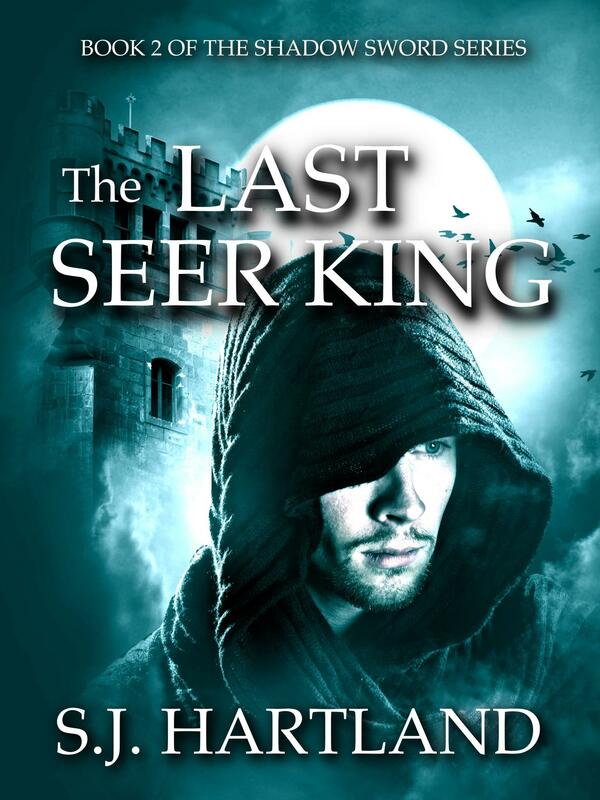 A cursed lord with a dangerous secret who must put aside a vow to a dying queen to save him. A centuries-old, malign blood feud. In a land of poetry, song and legend, of bloodshed and intrigue, comes a story of dark plots, dark magic and characters with even darker secrets. 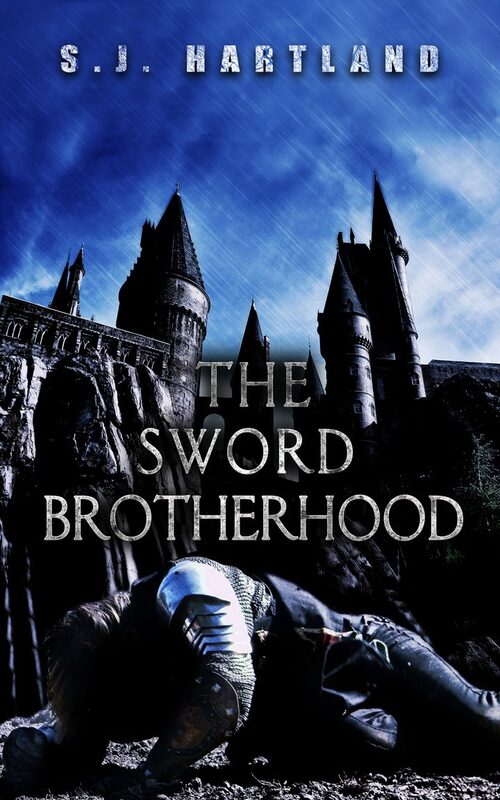 If you like complex, compelling stories with a dangerous psychological edge, brutal swordplay and perilous quests, you’ll love the Shadow Sword series. 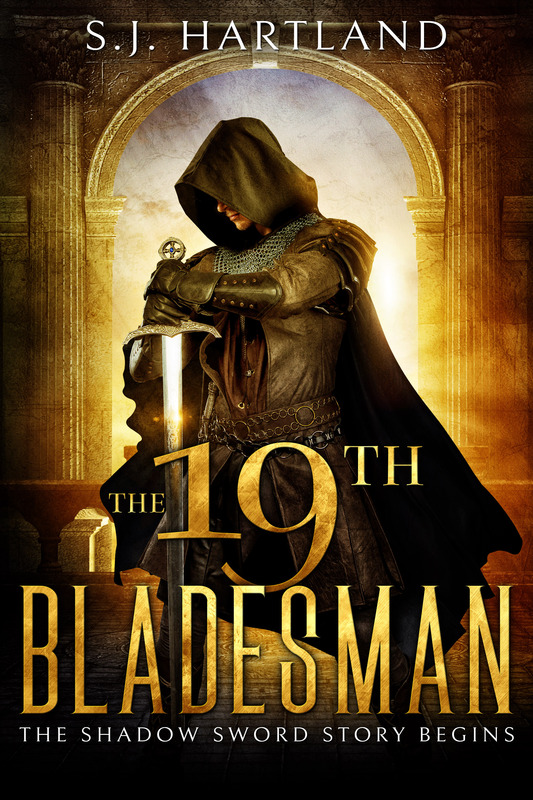 The author is an Aussie journalist who’s spent far too much time roaming around obscure castles, loves swordplay and anything even vaguely medieval.